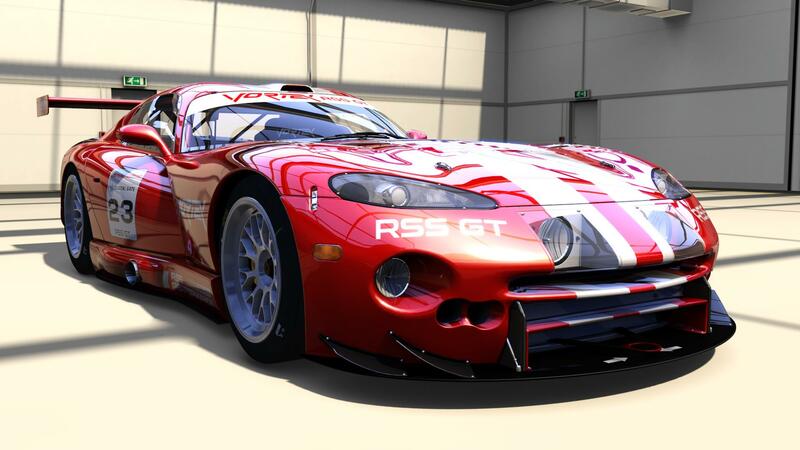 Portada » RSS GT Pack now available! 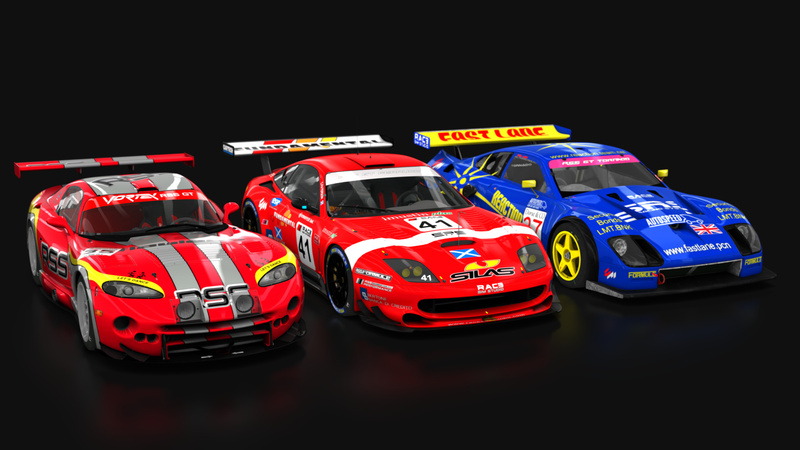 The RSS GT Pack is now available! 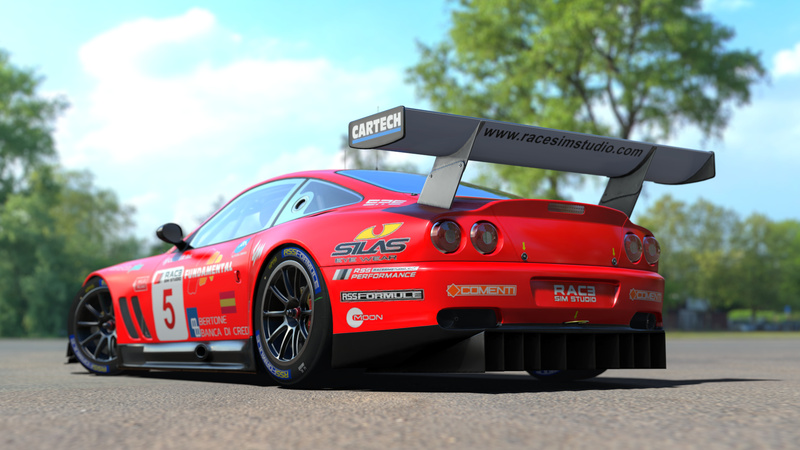 This will entitle you to the mod for Assetto Corsa featuring the following cars: the Ferruccio 55 v12, Tornado v12 and the Vortex v10. 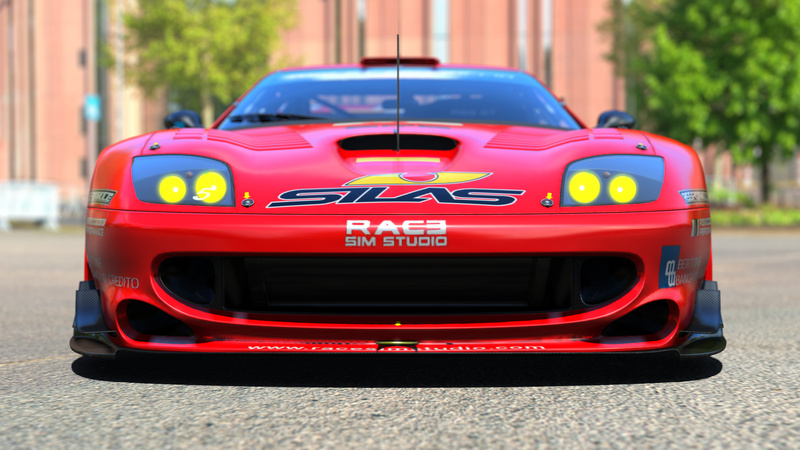 You can order the mod pack in the Race Sim Studio Shop page or by visiting our SellFy page. 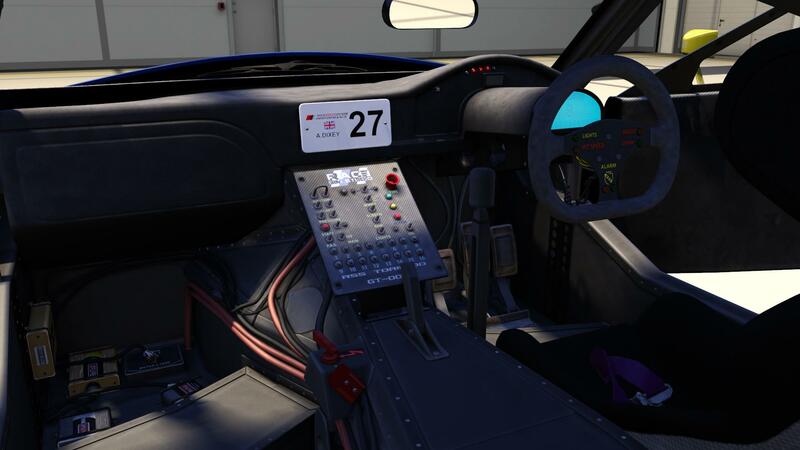 The cars are also available as separate items as well, and car templates are available here. Thank you very much again for your support, and … Merry Christmas! Modélisation des voitures, jouabilité et le son incroyable ( je connaissais pas du coup j’ai acheté tout leur voiture Super Travail . Looking forward to this, just a really quick question. 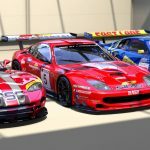 How do these match up with the GT1 vehicle from that time period that’s currently in Assetto Corsa? Those GT1s are from different eras (1997 and +2008), so can’t be compared. Closest would be the Maserati MC12, but it’s almost 100hp down on power (different regulations). Thanks – it was the MC12 I was meaning. Ahh did they use a version from the later period of GT1 when the Nissan GTR etc… were competing? 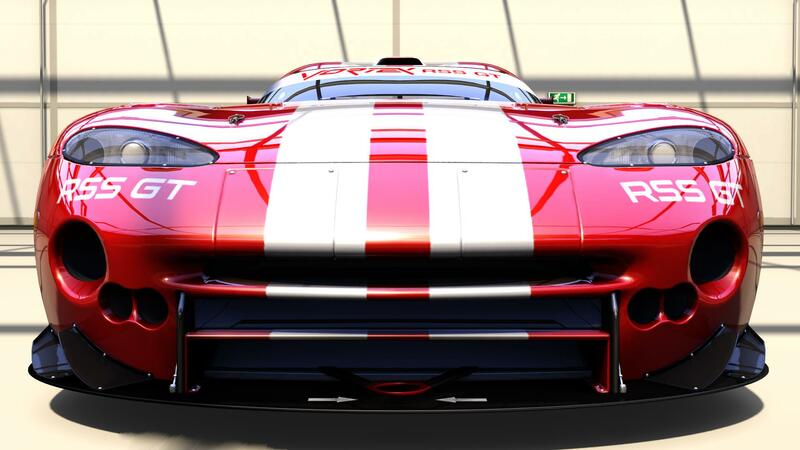 I just remembered the MC12 racing alongside these cars in GTR-2. Fantastic work again. Instant buy! 🙂 Can’t wait to try out the other 3 cars! Btw, I wish you would also do these mods for rF2? just buy it ……………….. AMAZING !!!!! i can´t wait for the Lanzo V12 ………….. the best (un?) official car pack since DreamPak series ……. Superb job !!! 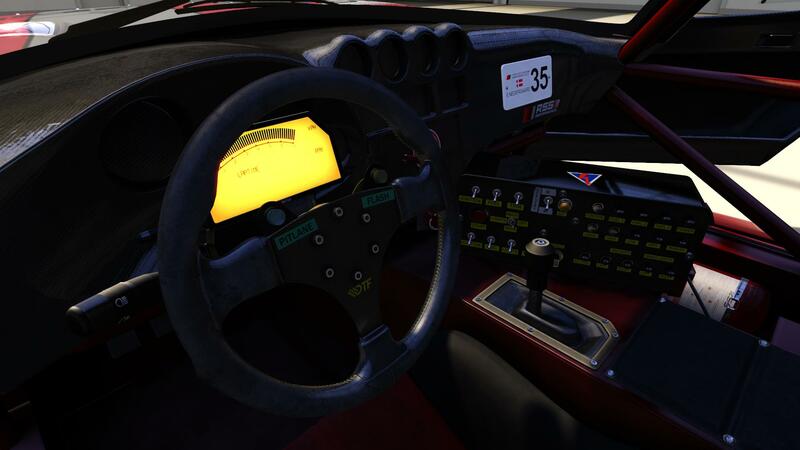 That was missing in Assetto Corsa….And the realism is amazing: sound, handling, 3d details and textures ( cockpit with VR ). Pure oldschool driving !! Congratulation for this christmas present !!!! Awesome… Worth every cent. Grafx, sound, physx – well done. Can`t wait to see the rest of the models! 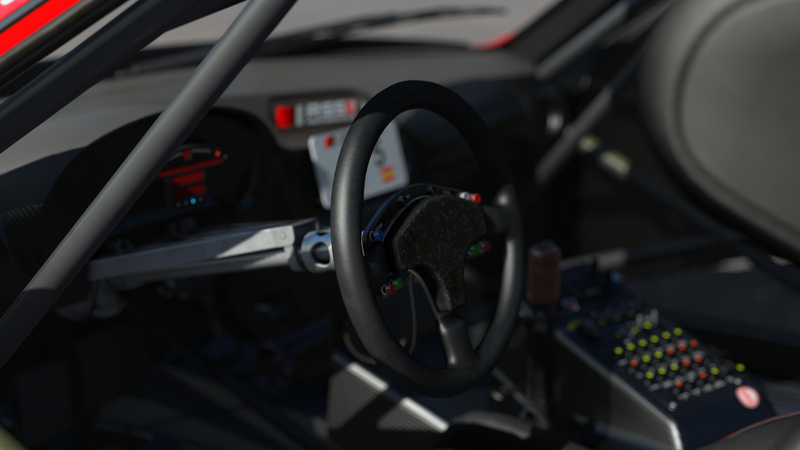 Cars are modeled close to perfection top notch 3d artists. Idk anything about physics but cars feel different and have distinct characteristics. Only bug I found is on exterior sounds of the “tornado” when drive wheels come loose under power, one of the engine sounds repeats. 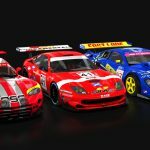 Which are the other cars to be released? Thanks. Always On Top! THANK YOU VERY MUCH for your beautiful works! 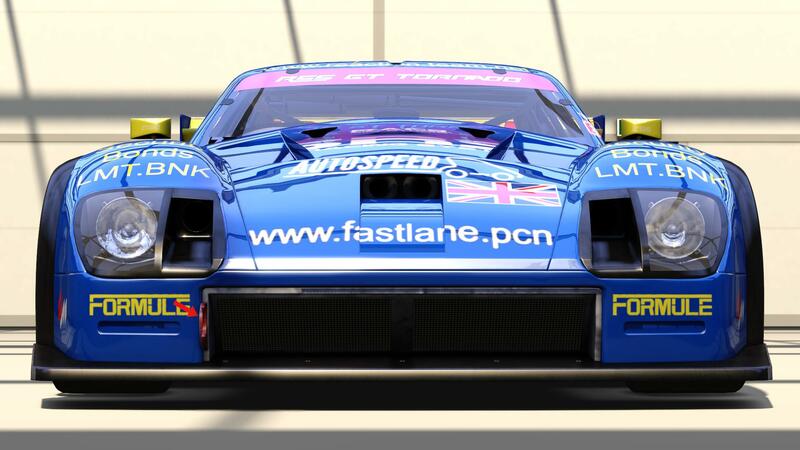 Great work, it’s not a copy of gtr2, it’s simply better. When can we expect the 3 new ones ? The best mod ive ever seen great work RSS Team thank you so much for the Mod!!! Congratulations to the RSS team, this mod is a fantastic achievement in every way, just like their previous products ! When the realisation reaches such a level of requirement and satisfactions (modeling, skinning, sounds and driving), spending money gives no regret, just pleasure and huge satisfaction. I am not a person who is used to being too enthusiastic but, for having started the virtual driving with “Grand Prix” by Geoff Crammond on Amiga 500 and to have used virtually the asphalt, many years on hard simulations like “Grand Prix Legends”, I can’t moderate my satisfaction with such this very high level of quality ! Félicitations à l'équipe RSS, ce mod est une réalisation fantastique en tout point, tout comme leurs précédentes réalisations ! Quand la production atteint un tel niveau d'exigence et de satisfactions (modélisation, habillage, sons et conduite), donner son argent ne procure aucun regret, juste un plaisir et des satisfaction immenses. Je ne suis pas une personne qui a l'habitude de trop s'enthousiasmer mais, pour avoir commencé le pilotage virtuel sur "Grand-Prix" de Geoff Crammond sur Amiga 500 et avoir usé virtuellement l'asphalte, de nombreuses années sur des simulations exigeantes comme "Grand-Prix Legends", je ne peux modérer ma satisfaction face à une telle qualité de travail ! 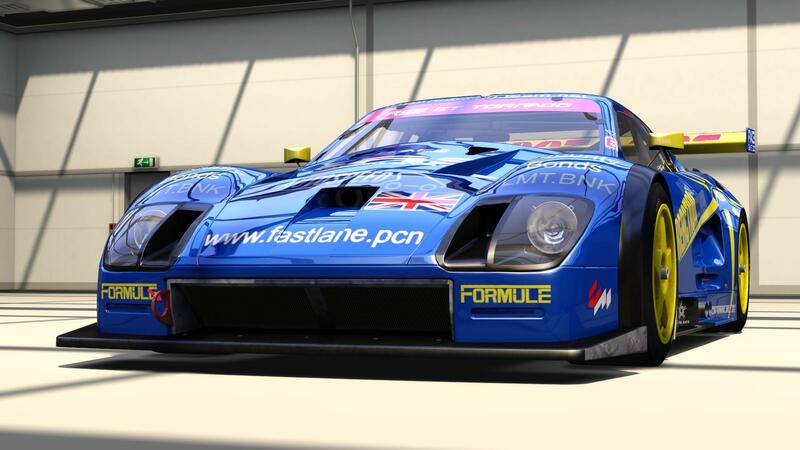 And the TVR racing pack?